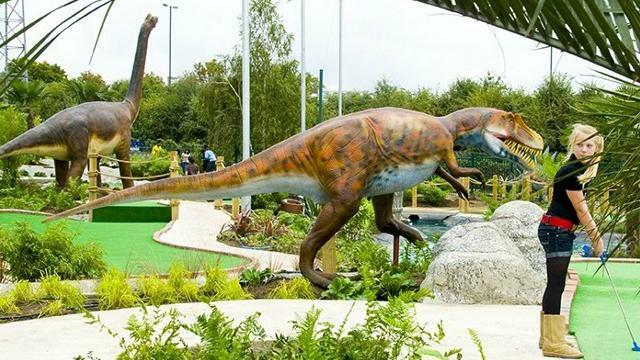 We love a bit of mini golf at Fun Kids and this dinosaur-themed park could be the best in the country. You get to play a bit of crazy golf whilst being watched over by life-sized dinosaur models. And they’re not just statues, some of the dinos actually roar and move too which makes it even harder to guide your ball through the waterfalls and caves on the course. 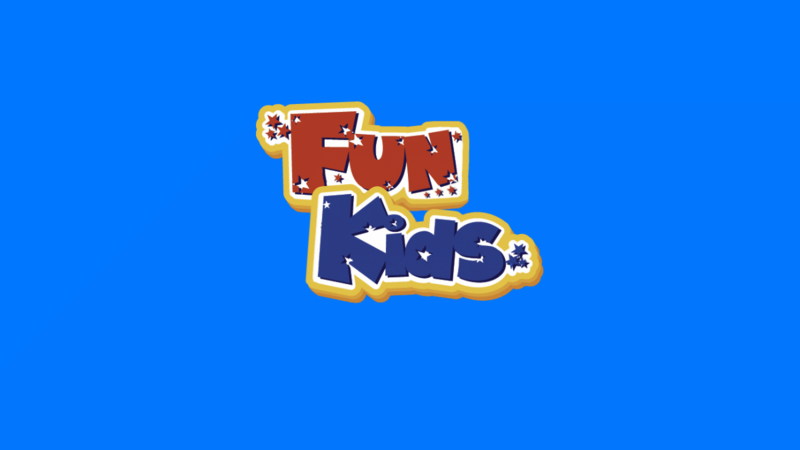 The course is open all year too and booking isn’t required.